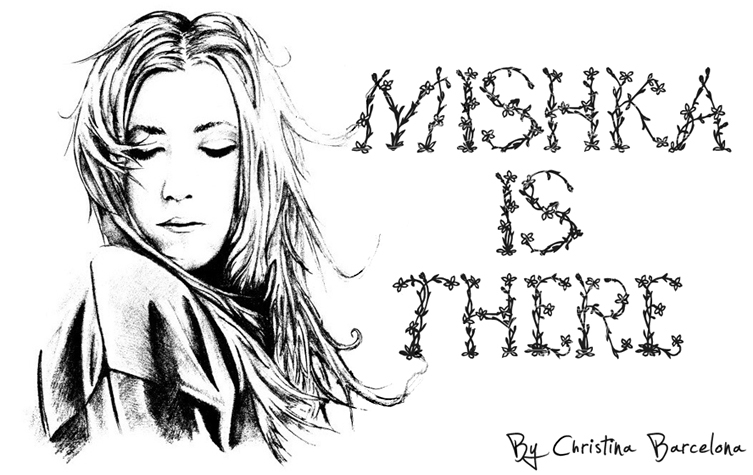 Mishka is there! : Good bye holidays, hello ordinary life. I'm so sorry for your waiting. I just can't even write. Alchohol, food, ciggarets, different people and blah-blah-blah. Three days ago I understood that I'd better stop. I should be alive. But the good thing is that I've got new photos.) Take a look at it. ты о4ень необычная и стильная!